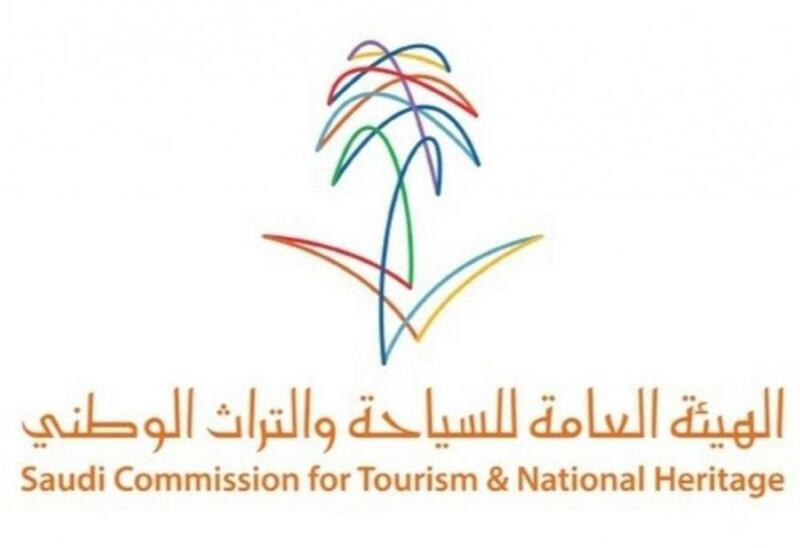 RIYADH – The Saudi Commission for Tourism and National Heritage (SCTH) has completed preparation of the bylaws for tourist visas and recently referred them to the state for approval. 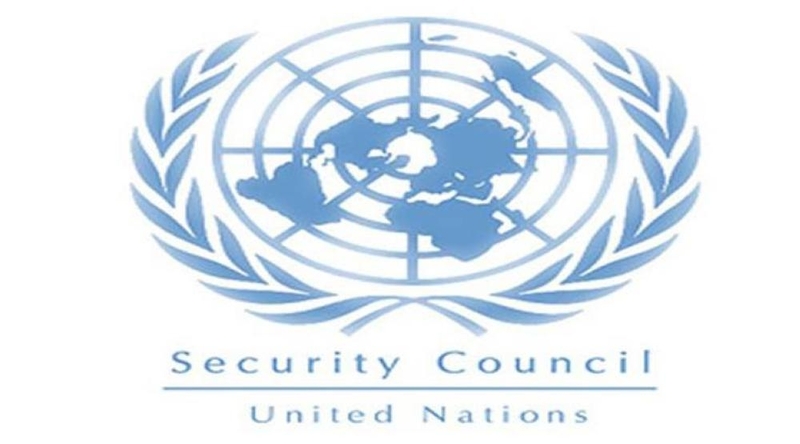 The bylaws were set up in cooperation with the ministries of interior and foreign affairs. In a statement issued Friday, the SCTH said it reviewed the bylaws for tourist visas with the related government institutions, a number of investors and people working in the tourism and transport fields, groups benefitting from these fields and service providers. Intensive meetings and workshops were held before framing the bylaws. In line with the strategy for developing national tourism, approved by the state in the year 2004 (1425H), the SCTH provided a comprehensive vision for developing tourist visas that were granted in limited numbers before the inception of the Commission. The SCTH also strove with its partners to prepare the organizational structure for tourism services, apart from creating awareness among the local communities and frontline employees dealing with tourists as well as developing their skills. The Commission implemented this on the ground with great efficiency along with its partners until 2010. 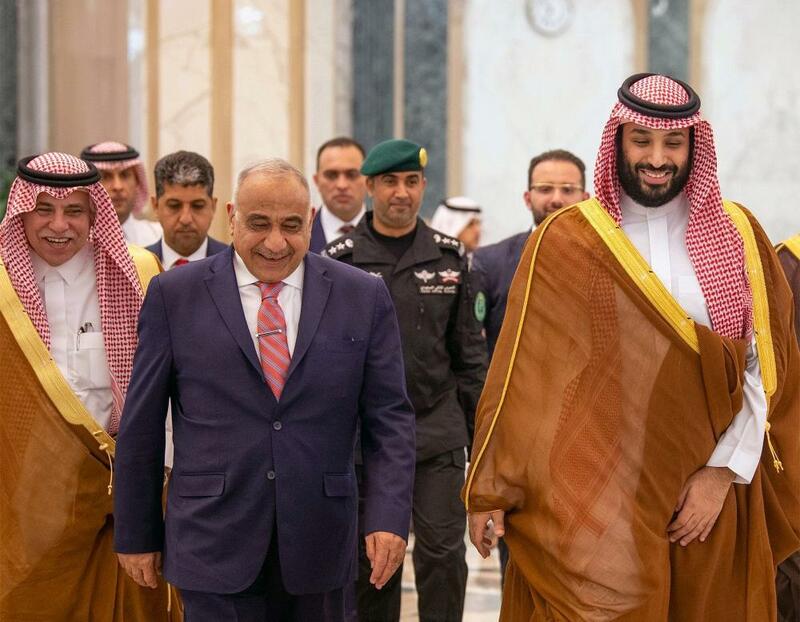 Earlier this year, the President of SCTH Prince Sultan Bin Salman told AFP that the Kingdom is making big strides towards attracting tourists from abroad.